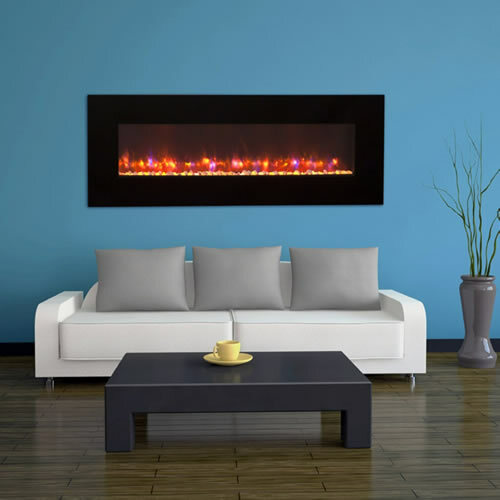 Customize your High Definition Linear Wall-Mount Electric fireplace to fit any space. Our line of linear electric fireplaces is so mesmerizing and unique – you won’t believe your eyes. Build your dream fireplace! Choose your fire box size, choose your front style, AND custom surround! 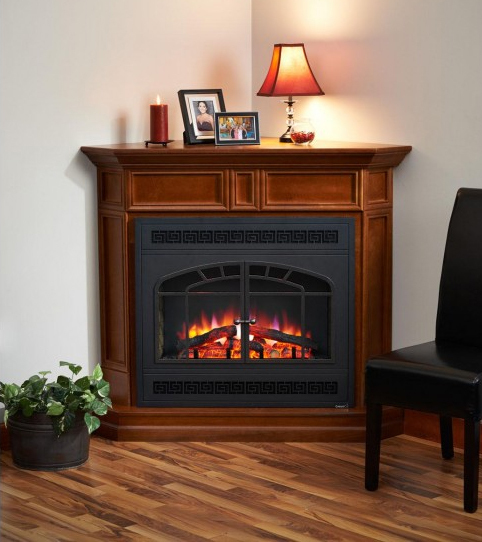 Electric fireplaces have come a long way since their first inception. Our complete line of Gallery Electric Fireplaces has something for everyone, from modern and sleek, to traditional and cozy. 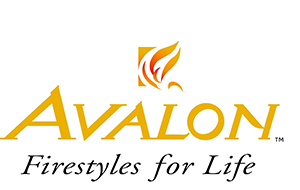 Our line of built-in electric fireplaces is so realistic-looking and warm feeling – you won’t believe your senses.